Sometimes… you just don’t want to put the oven on, right?! I found a handful of delicious desserts that can be served at home for the kids or to a group of friends at an upcoming holiday party. 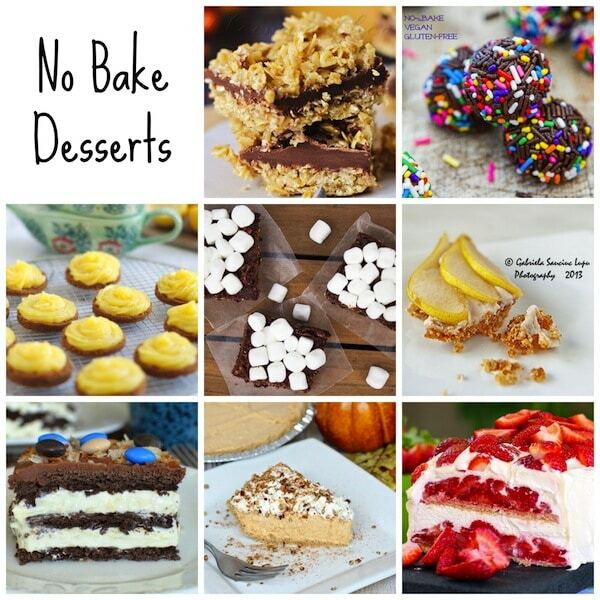 All NO BAKE! Check it out! Click on the links to access the full recipes.